The Clash, December 1976. 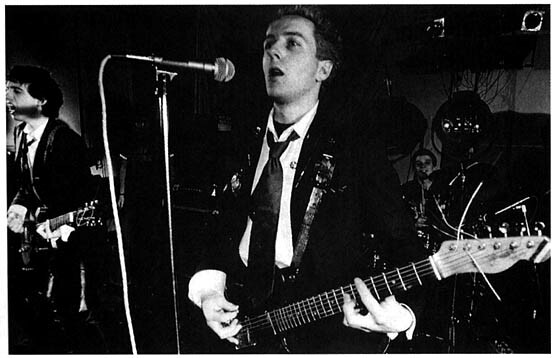 Early "trashed suit" punk look. Taken from "The Last Gang In Town", book.